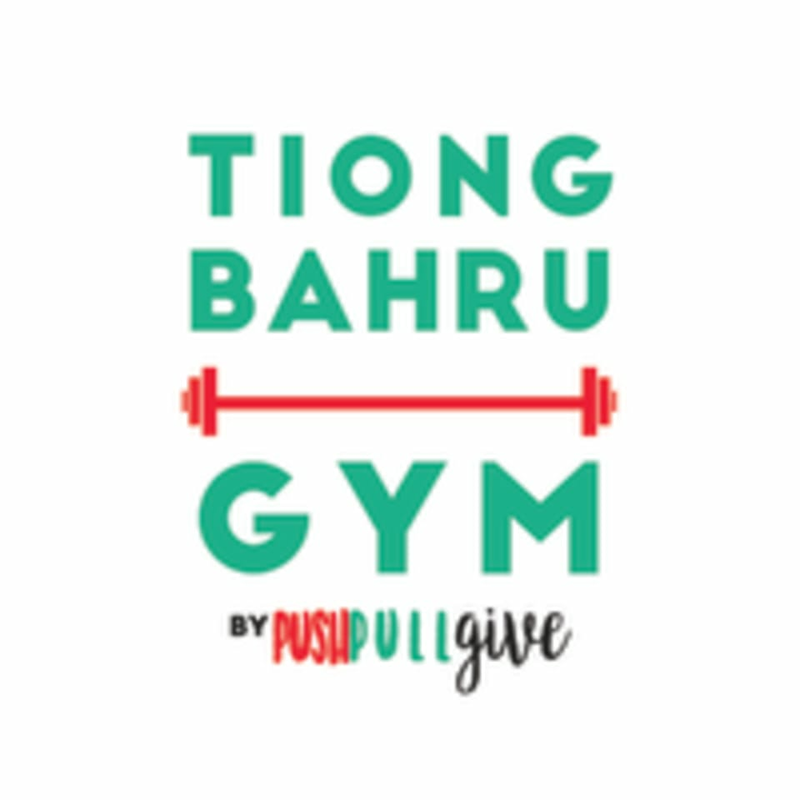 Start taking classes at PushPullGive and other studios! TRX HIIT is a 45 minute High Intensity Interval Training class that utilizes both the TRX straps and plyometric exercises to give you a heart pumping, strength training session all at once! High Intensity Interval Training is known for boosting your metabolism while burning tons of calories in a short period of time. You don’t need to spend hours training to become stronger and leaner. In this class, you will feel like you checked both “cardio” and “strength” off of your list! There are no upcoming “TRX HIIT” classes on this day. Please wear comfortable workout clothes.You may also want to bring your own water and towel along. However, you can also get drinks from our chiller. We also offer towels for a small fee if you wish to shower.